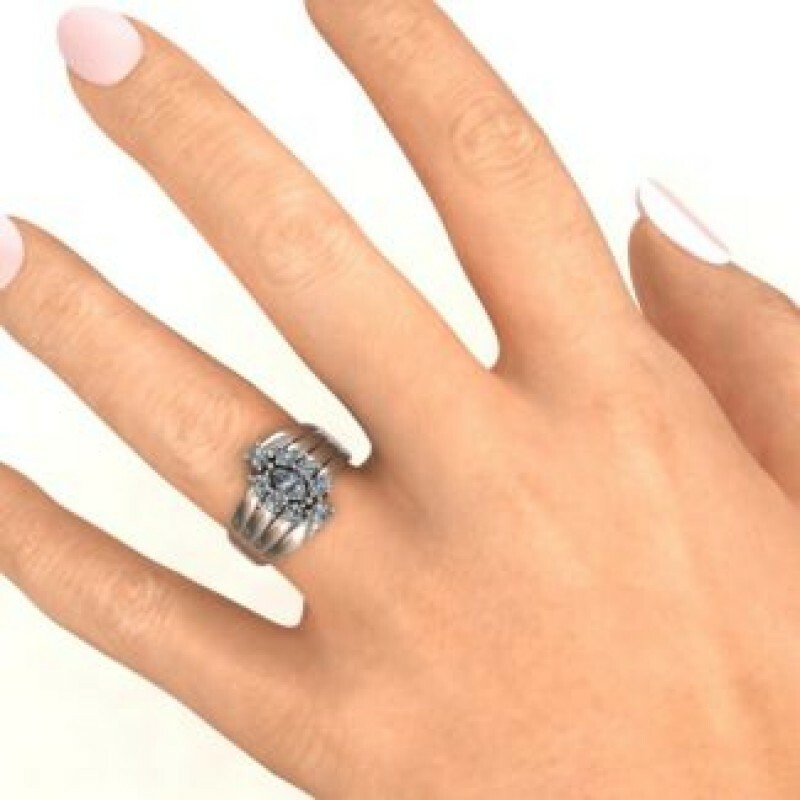 Centre Stone: One 6mm x 3mm Marquise Stone Side Stones: Eight 2.5mm Round Stones Max Ring Width: 14mm.Just like the many snakes on the mythical creature's head, this ring has numerous wave-like bands to support a dazzling array of round gemstones with a marquise gemstone at the centre. 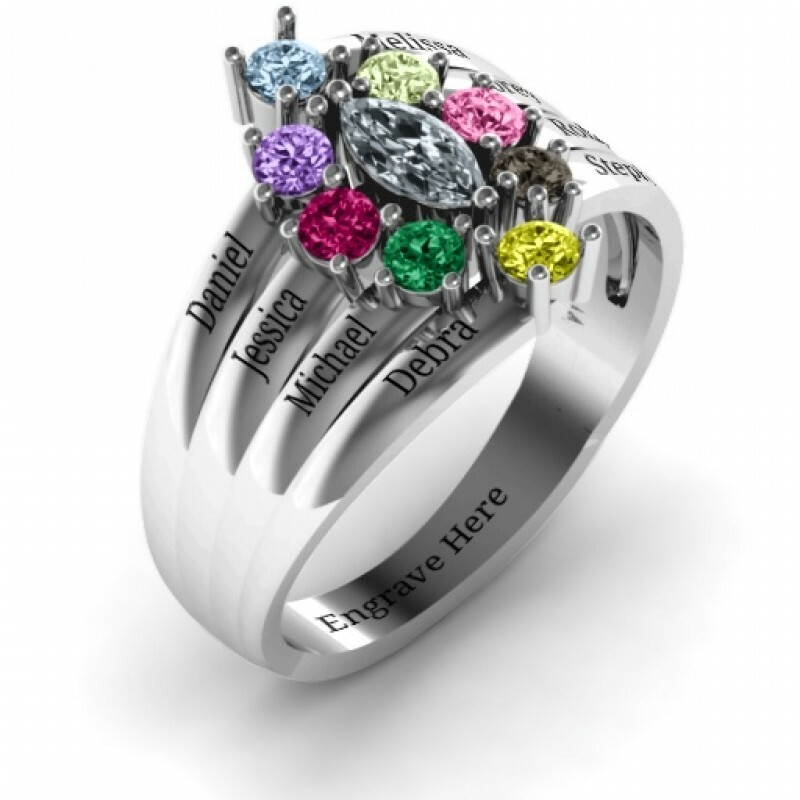 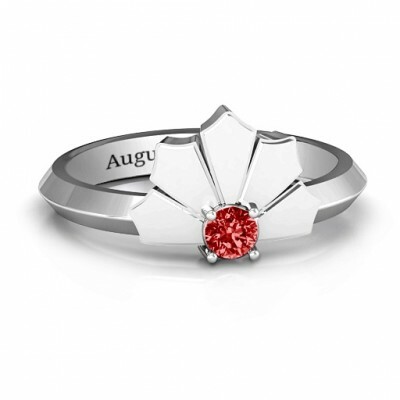 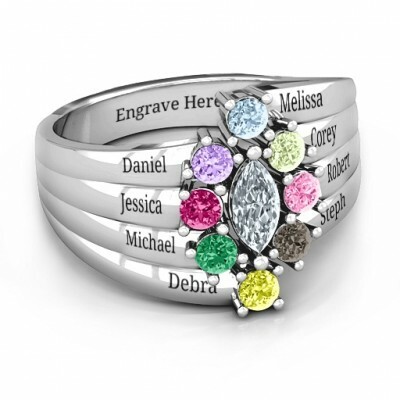 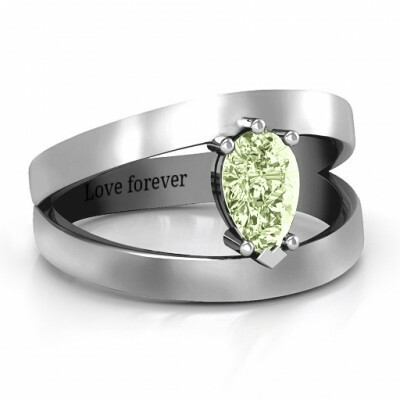 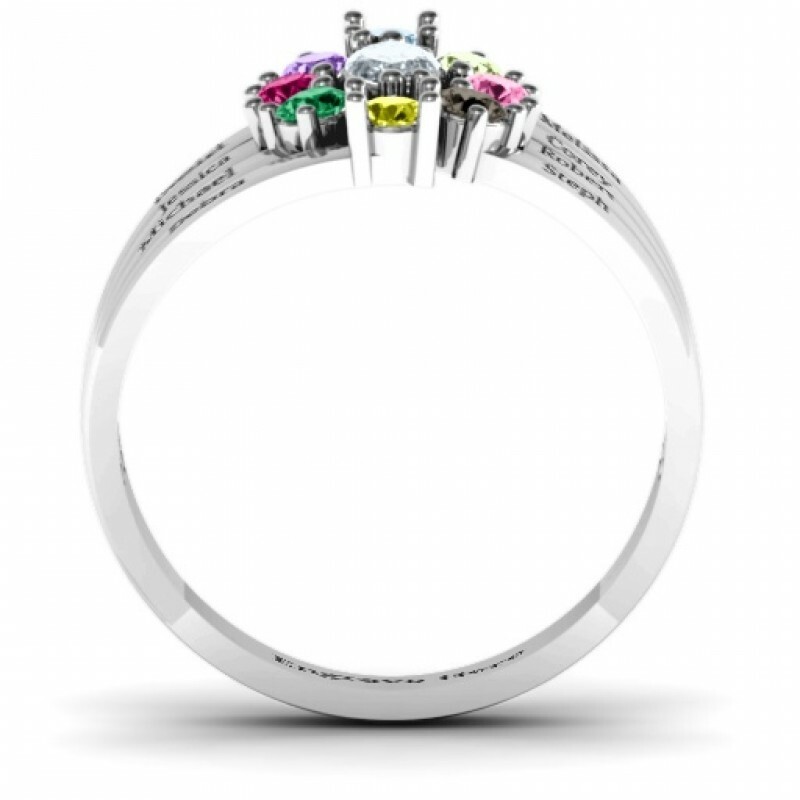 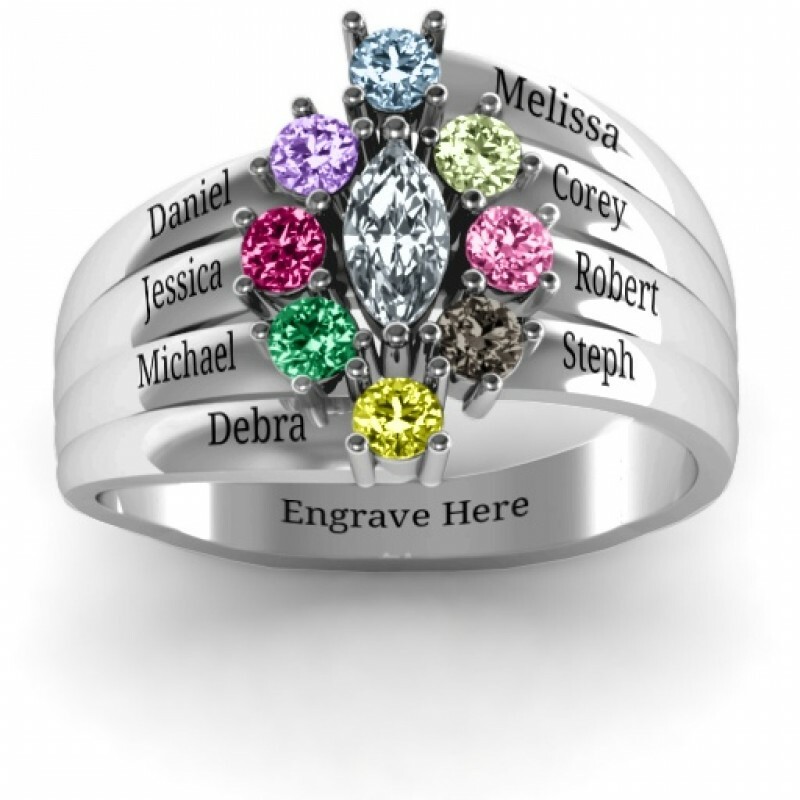 Personalise this ring with the names of special one, engrave a message at the base, and choose your favorite gemstones from our selection of birthstones and Swarovski Zirconia. 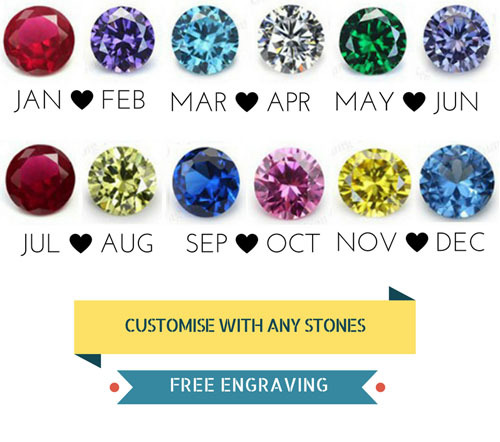 If you put a chain through it, the broach instantly becomes a fashionable necklace. 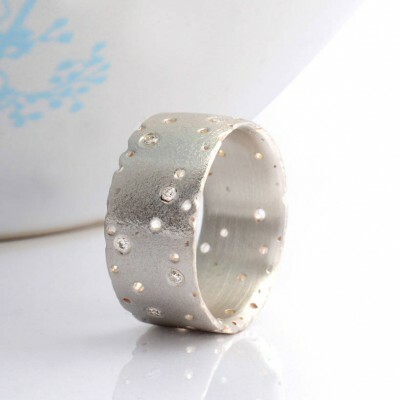 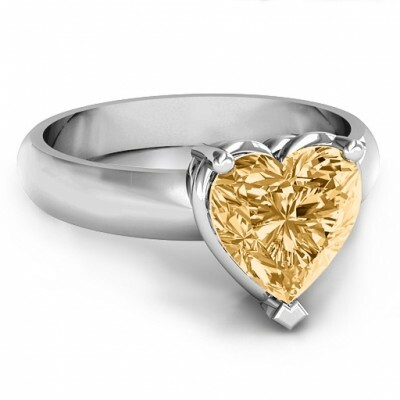 Vintage jewellery is extremely popular these days and finding a way to make it wearable makes it fashionable. 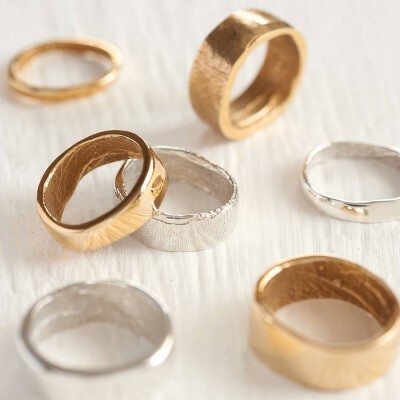 Re-using is also a popular concept in our "green" society. That broach can serve you well with just a slight alteration to its use. 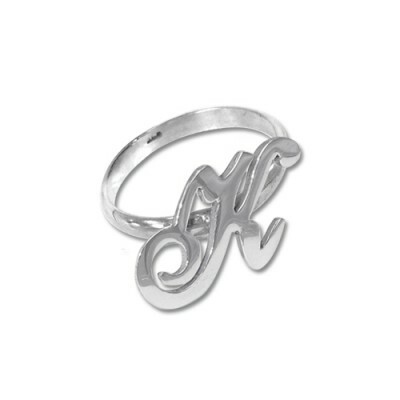 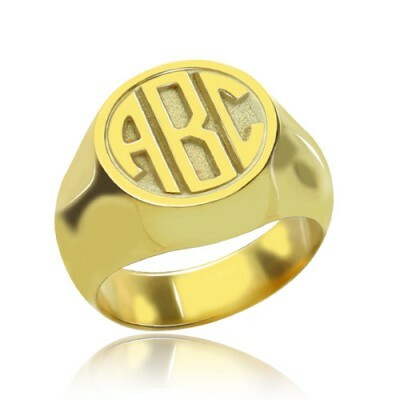 Get this Gold initial ring with the letter of your choice! 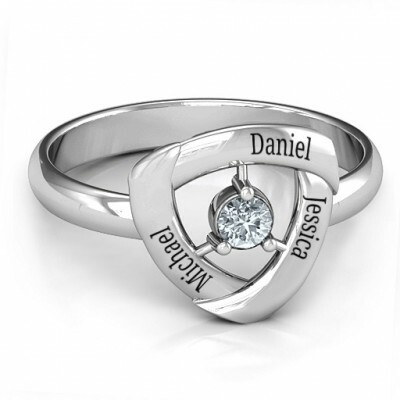 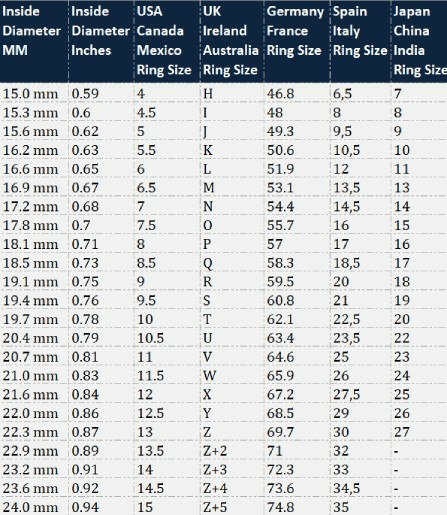 This single letter ring is an excel..
Main Stone: One 8mm x 5mm one Max Ring Width: 13.2mm Min Band Width: 3mm Max Band Width: 13.2mm.The ..